Music is a unique way of communicating that can inspire and motivate pupils. It is a vehicle for personal expression, and it can play an important part in the personal development of people. 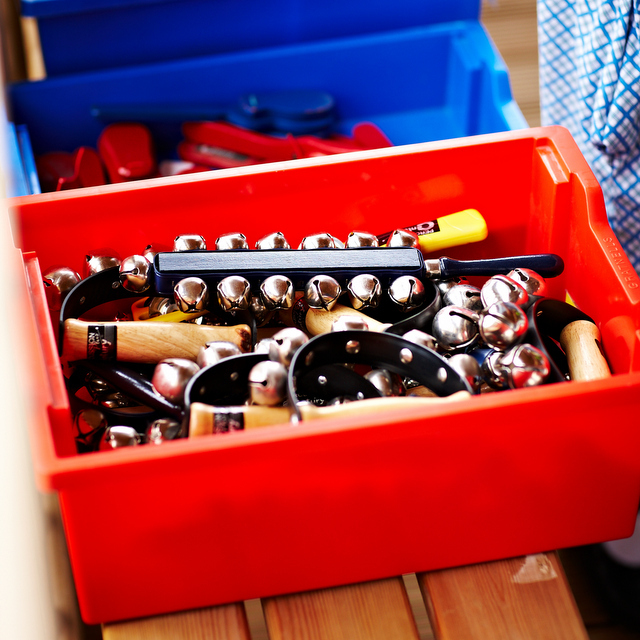 Music reflects the culture and society people live in, and so the teaching and learning of music enable pupils to better understand the world in which they live. 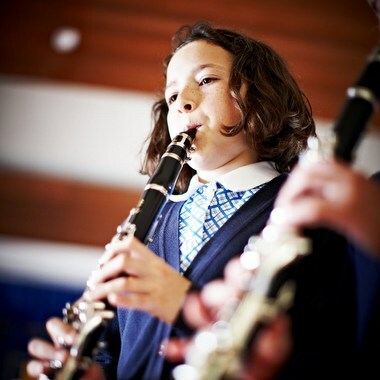 FCJ provides opportunities for all pupils to create, play, perform and enjoy music; to develop the skills, to appreciate a wide variety of musical forms, and to begin to make judgments about the quality of music. At FCJ School, we make music an enjoyable learning experience. We encourage pupils to participate in a variety of musical experiences through which we aim to build up the confidence of all pupils. During the last few years pupils at FCJ have had an opportunity to sing as part of a vibrant choir, to learn to play various musical instruments and to participate in school musical productions.